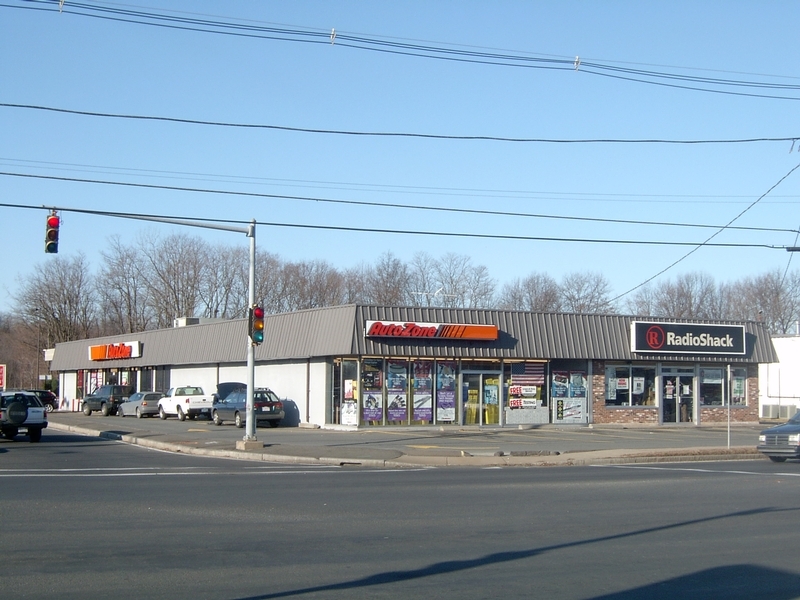 2,100 sf of retail space available for lease. Prime retail location at traffic light on King Street. 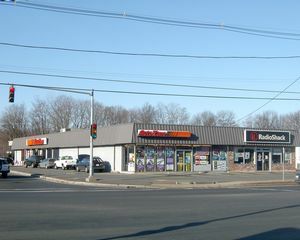 Adjacent to the Stop & Shop Plaza and the Lia Toyota dealership.